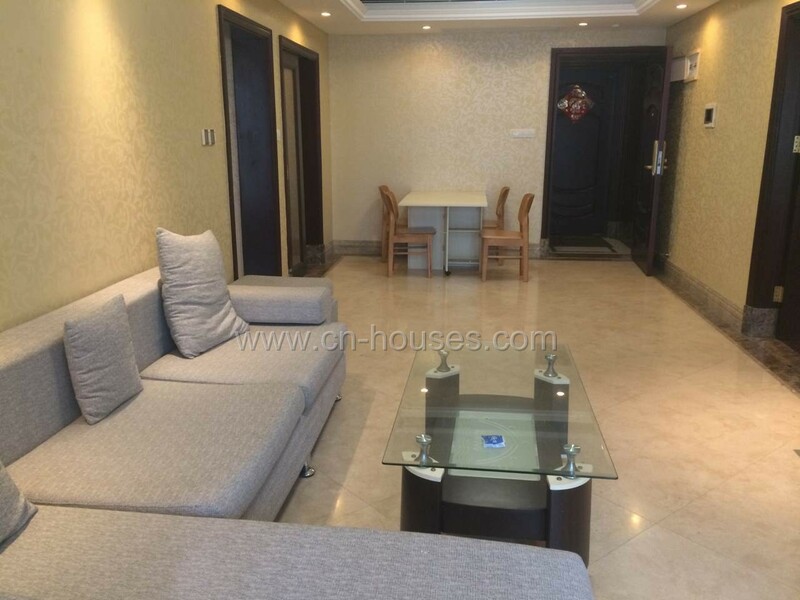 Description: Brand new apartment, fully furnished with all new,modern,western furniture.Fully equipped with appliances.Nice&cozy with convenient living conditions.Attractive!!! 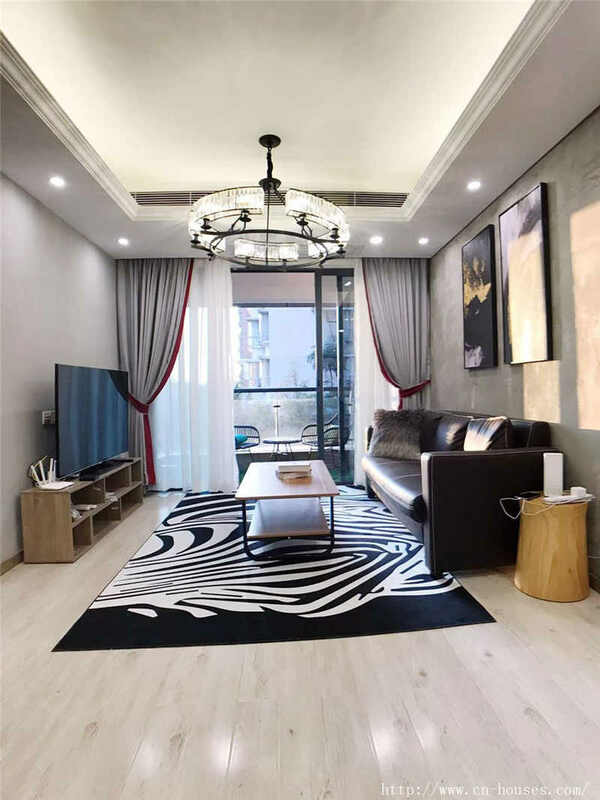 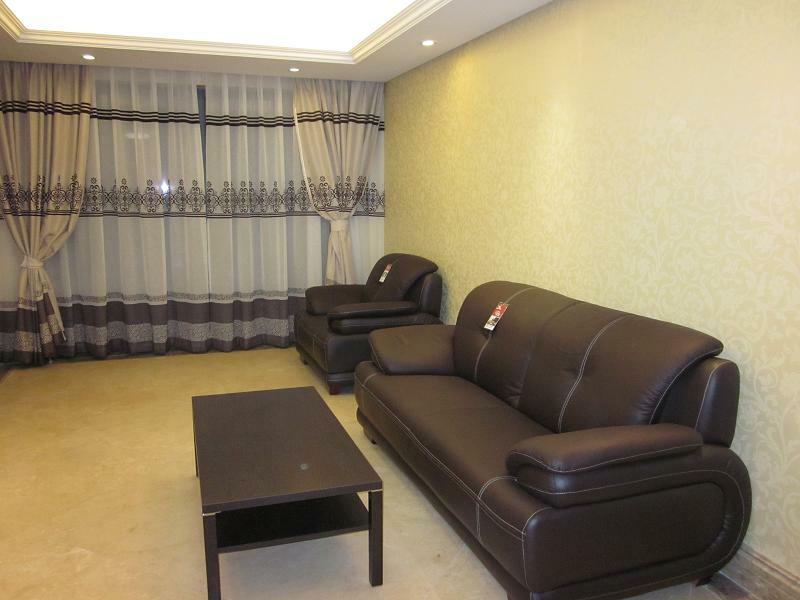 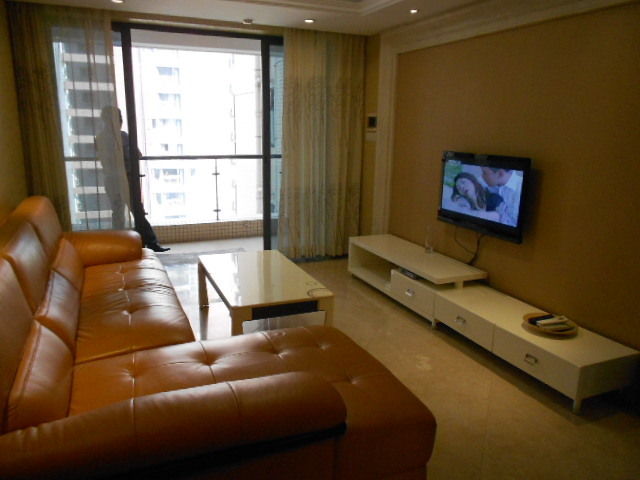 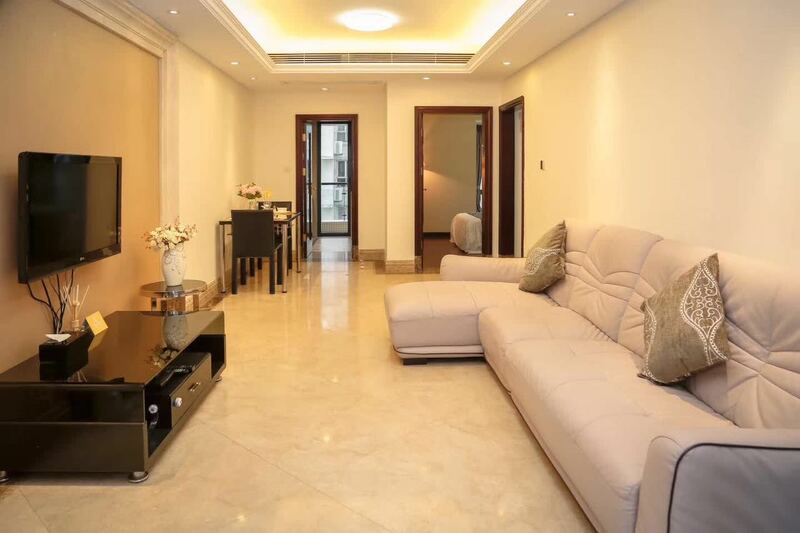 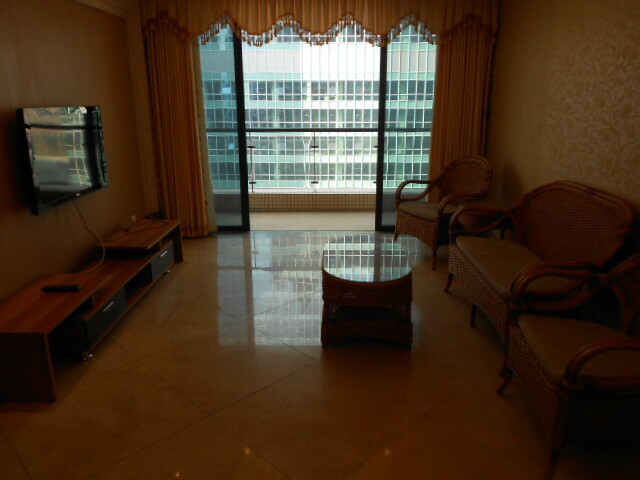 Description: Brand new building, fully-furnished with new&modern furniture, fully-equipped with Appliances.5minutes walking to Line3/5 Zhujiang new town metro station of exit A2. 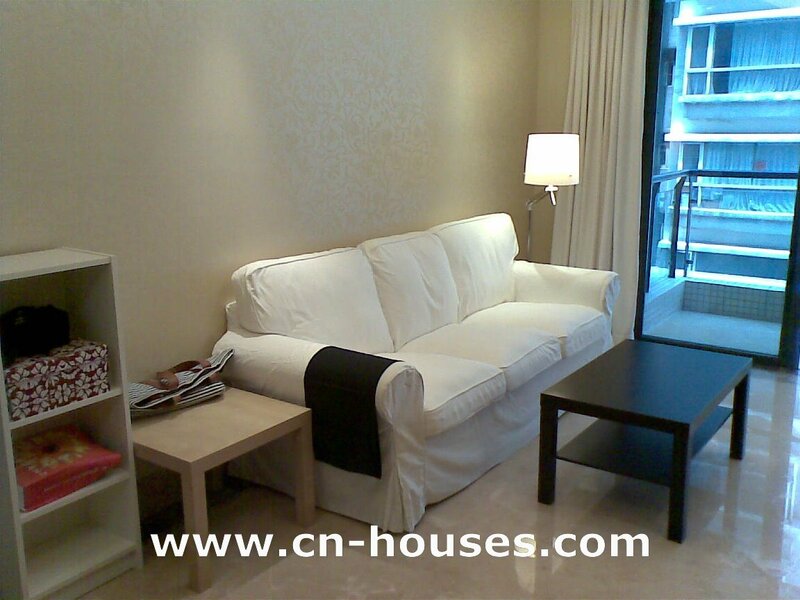 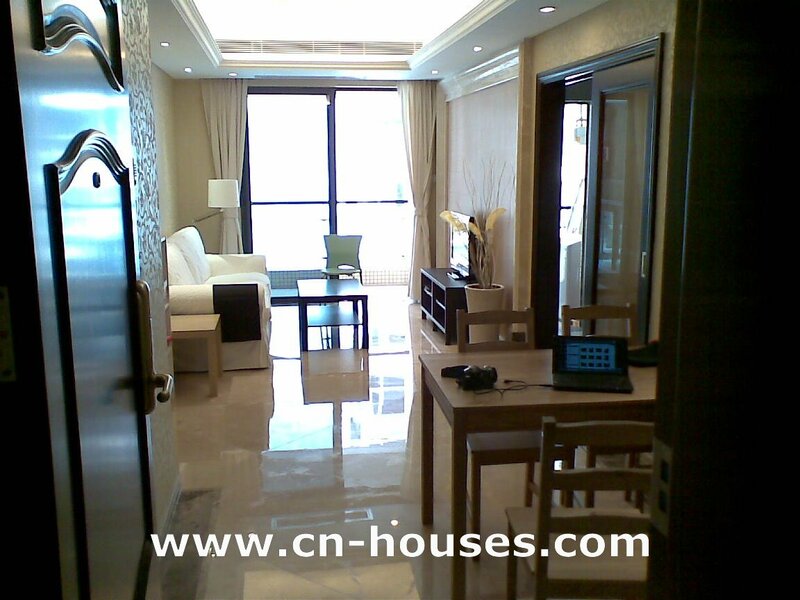 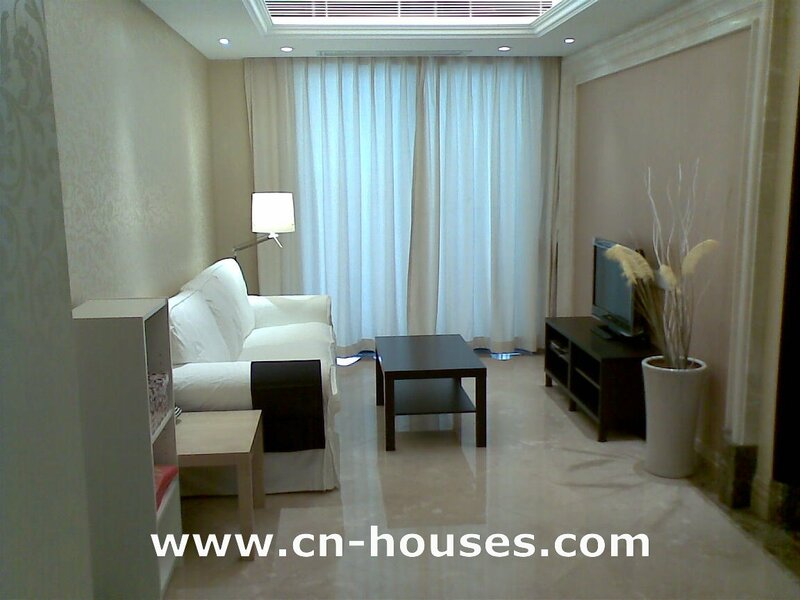 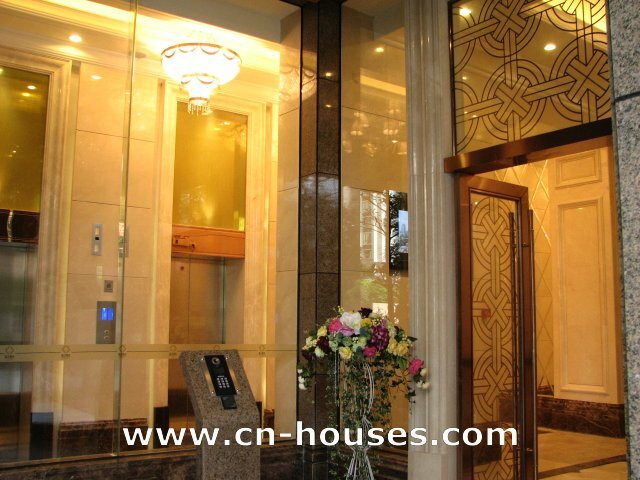 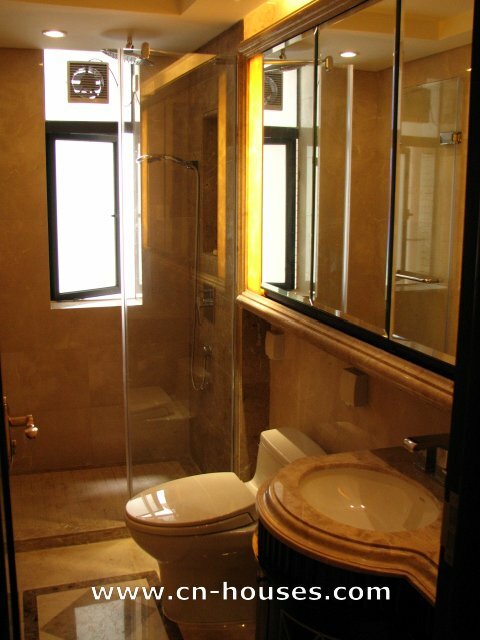 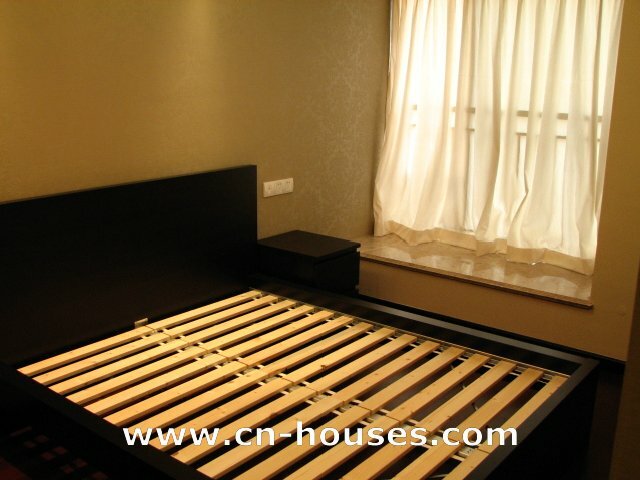 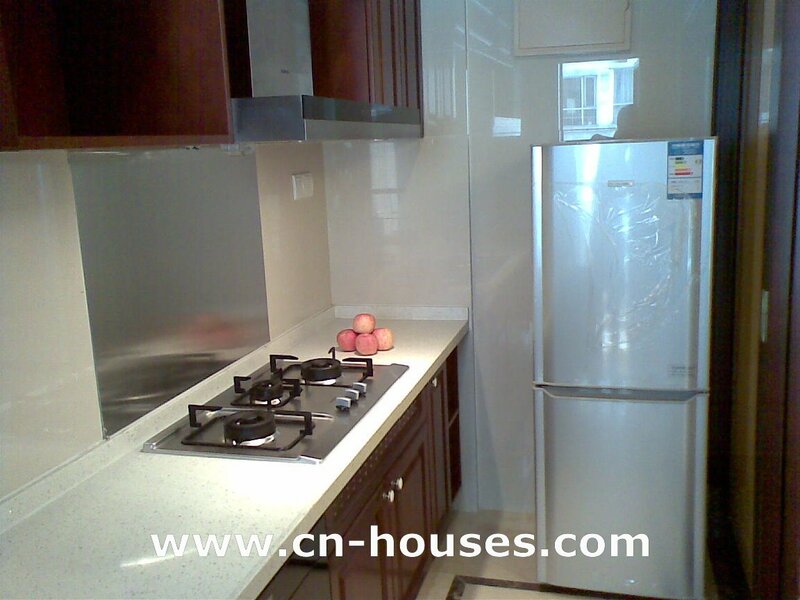 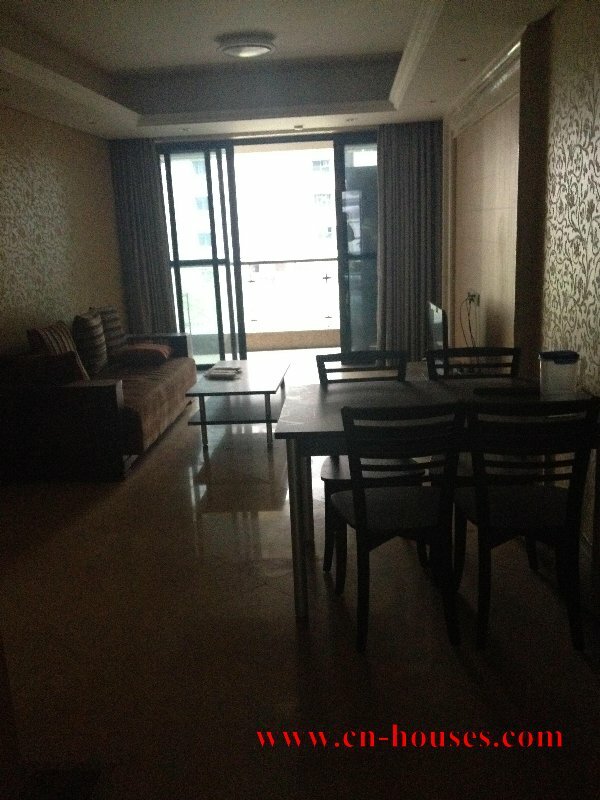 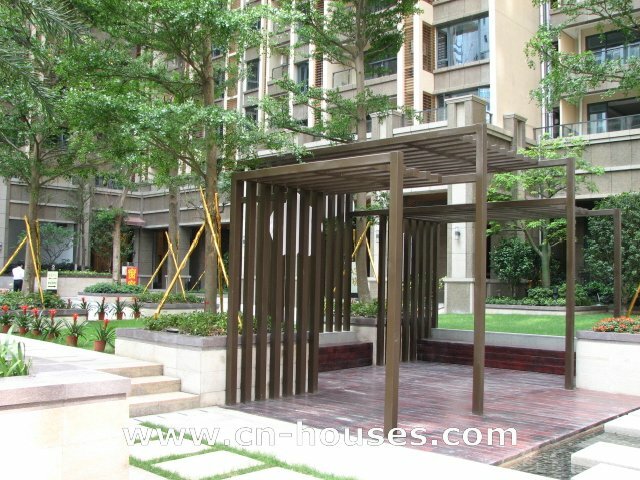 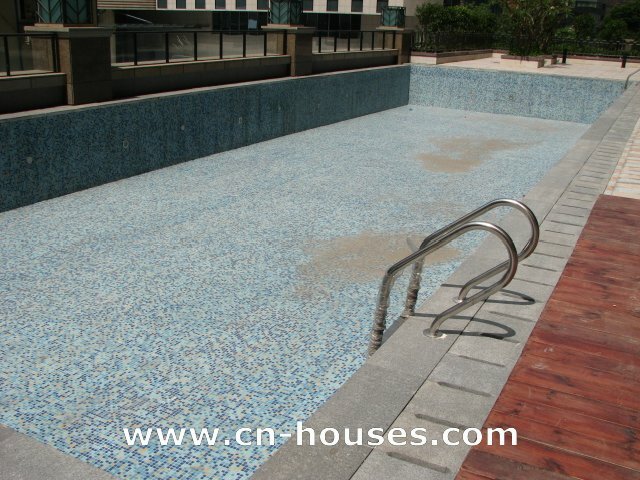 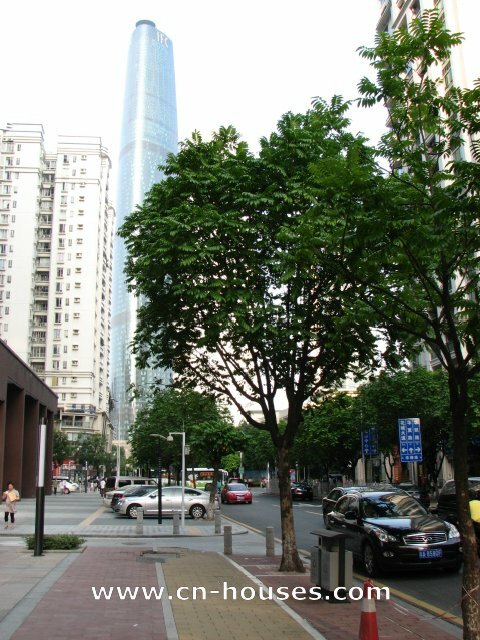 Location: No.25 Huali Rd, Zhujiang new town, tianhe district.CBD central of zhujiang new town.